The old days of spending Saturdays in a brick and mortar shop looking to buy records and gear are fading memories. However, these small shops are still around in cities across the United States. From San Francisco to New York, we tracked down some of the unique stores for DJs and producers. Inside, these stores are one of a kind and the passion for buying records and gear from local enthusiasts is alive and well. No corporate chains allowed here. Since 1999, Turntable Lab has become a household name in the DJ scene in New York City. Many great DJs including A-Trak, Gina Turner, Gaslamp Killer, and Nosaj Thing (to name a few) have shopped here. 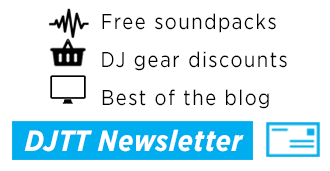 According to the Turntable Lab website, the store sells records and gear for the DJs in mind. This store isn’t carrying every single used record like a thrift store. The selection of vinyl is carefully curated by DJs working at Turntable Lab to give other DJs the best selection possible to choose from. 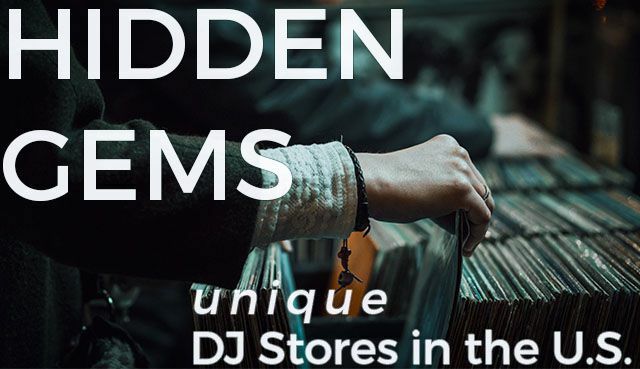 For 18+ years the physical storefront has been a staple amongst DJs and Producers in NYC to find records and some have even said the store eclipses the website. Any DJs in NYC should definitely make a trip to 84th street to see the shop that has been thee DJ shop in the city. 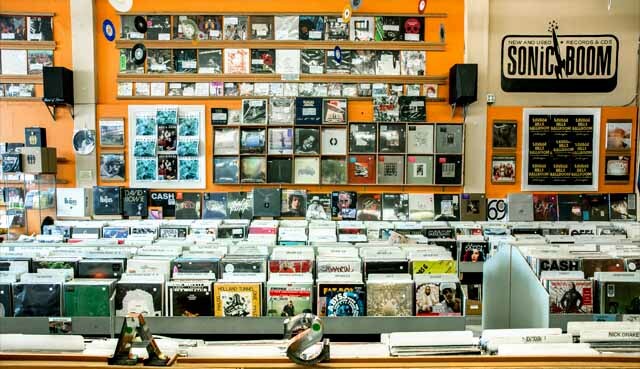 Even though electronic music has exploded in the United States over the past decade there is still only a handful of stores that are dedicated to selling the gear behind the tracks. Control Voltage is a shop in Oregon that is in the business of selling electronic music gear. The store co-owner Jason Kramer opened Control Voltage with his wife in 2012 after the company he worked for went out of business. 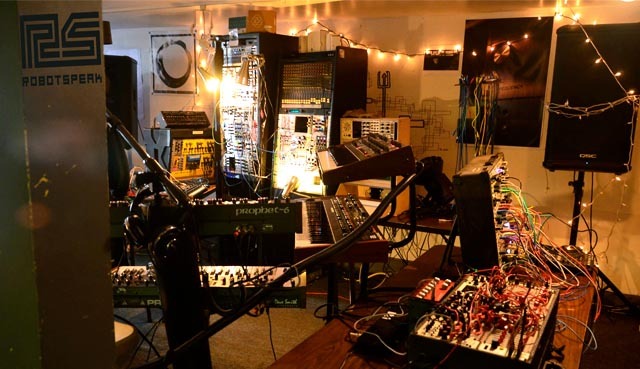 He wanted to give electronic music enthusiasts and synthesizer geeks a space where they can try new gear and eventually buy a new piece for the studio. Five years have passed and the store has grown to be a core part of the electronic music community in Portland. Across the bay from DJ TechTools is Waveformless which is a store dedicated to all things synthesizer. The store is an authorized dealer for Moog, Dave Smith Instruments, Elektron, Oberheim, and many more makers of new gear. Here producers can play with legendary synthesizers, even if they don’t plan on shelling out thousands of dollars for a Moog Voyager 1. Waveformless is about building a community around synthesizers. Aside from selling gear, the store also offers classes and workshops on a variety of subjects from basic synthesis to recording and studio maintenance. Sound Gallery in Austin, Texas is a hi-fi audiophile’s dream. 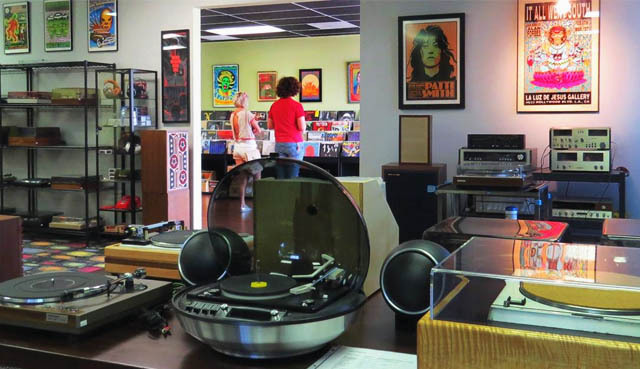 The store has a wide selection of restored, vintage audio gear from turntables to tube amplifiers. 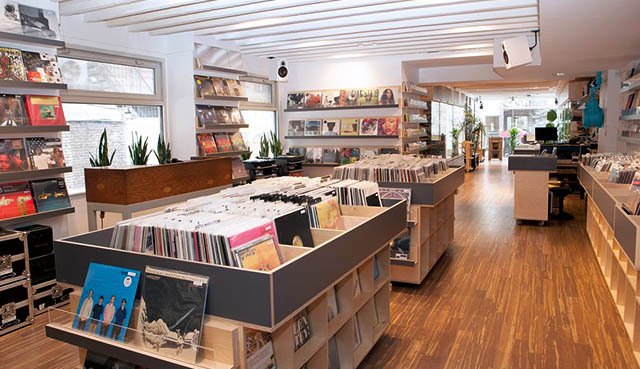 In the other wing of the shop is “one of the best selections of vinyl” according to their website. Another cool component to this store is the full espresso bar where DJs can get a latte before spending a couple hours browsing records. For DJs who are into high-quality sound and a top-notch selection of records, this is the place to visit in Austin. 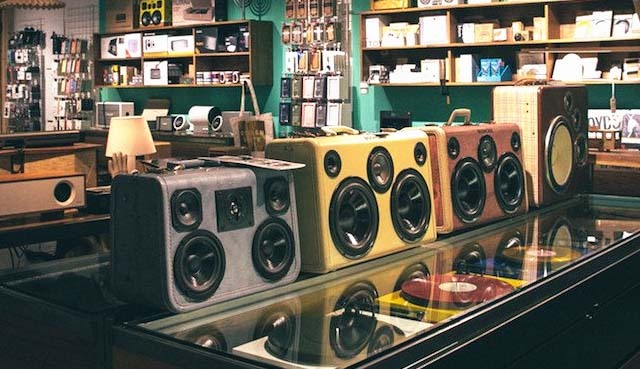 Multiple reviews on Google also praise the staff for being knowledgeable and friendly audiophiles who want to help introduce people to the world of vintage sound. 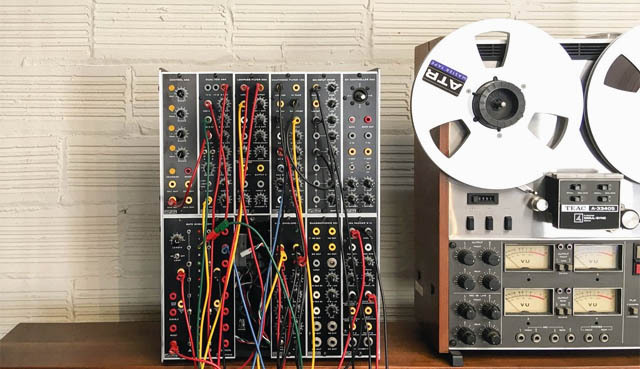 Fans of modular gear will really dig Dijital Fix in San Francisco. This store specializes in selling designer headphones, turntables, speakers, and other audio gear. 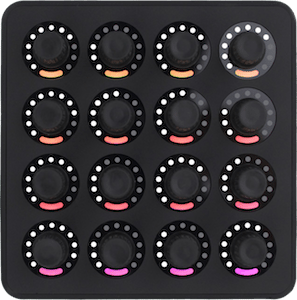 The store also carries limited edition synthesizers such this cute little synthesizer by Patchblocks. This store goes beyond sound and sells other items that fit their aesthetic such as gold playing cards and even a wooden power strip. 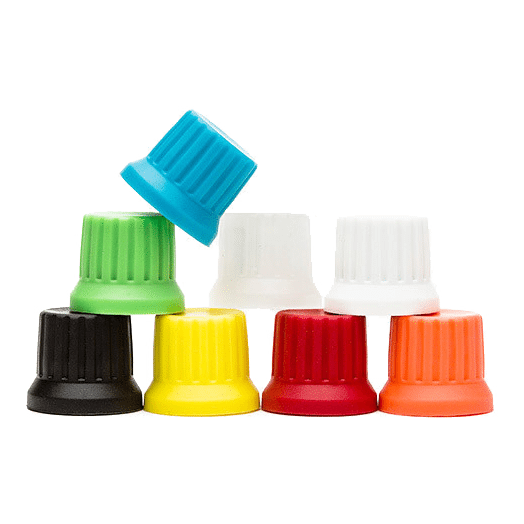 While much of the gear here is on the more expensive side, the gear Dijital Fix does sell is superior in quality and also sure to catch attention. Personally, I visited this store for the first time a couple months ago and I spent an hour playing with all the synthesizers they had available. Definitely worth checking out! Halcyon is an independent music store run by “music nerds… DJs… vinyl addicts” who are dedicated to curating a selection of vinyl for music lovers and DJs to come dig through. This record store has a dedicated community and on their website, you can even browse some records virtually. 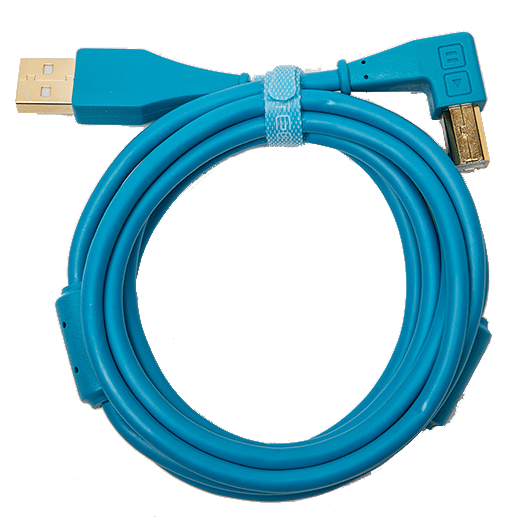 The player on their website even includes a pitch-bend! 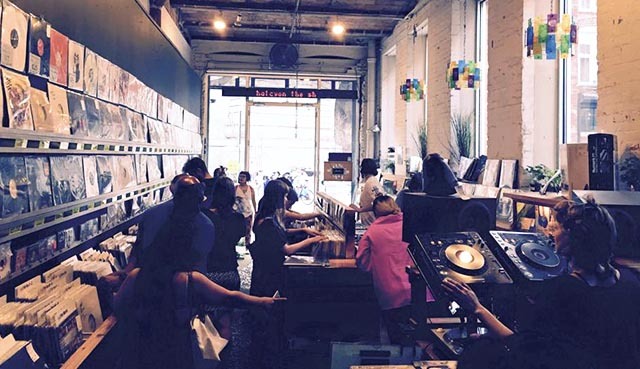 This is the store any producer or DJ in the area definitely wants to check out when looking for new records and if you can’t make it to Brooklyn, don’t worry, you can still browse online on Halcyon’s Discogs page. Robotspeak is truly a hidden gem of San Francisco. 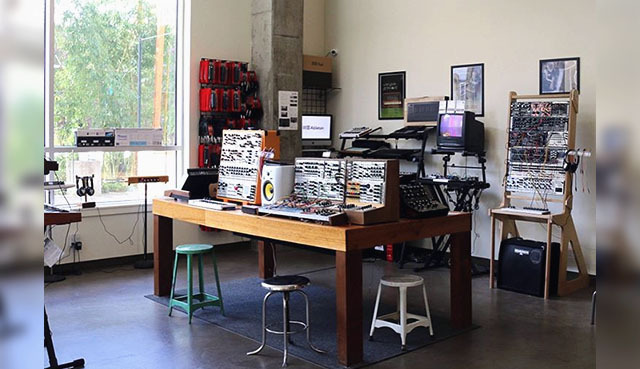 This shop is a must-go-to for synths in Northern California. Robotspeak has been in San Francisco’s historic Haight district for 14+ years and has become a community space for electronic music enthusiasts. 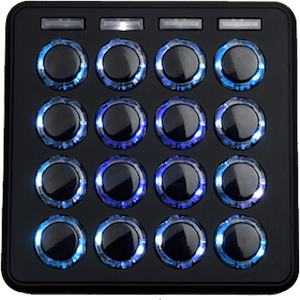 From drum machines to effect modules to synths, this store carries a wide range of electronic music gear that a producer can get lost in for hours. Like other shops, Robotspeak also holds electronic music production classes for those looking to learn more. There are also exclusive product clinics as well as live performances from time to time. People say the Ballard neighborhood of Seattle is the Brooklyn of Washington. Sonic Boom is a record store one could definitely see standing in Brooklyn. The store is huge with enough room for live performances by bands and DJs. 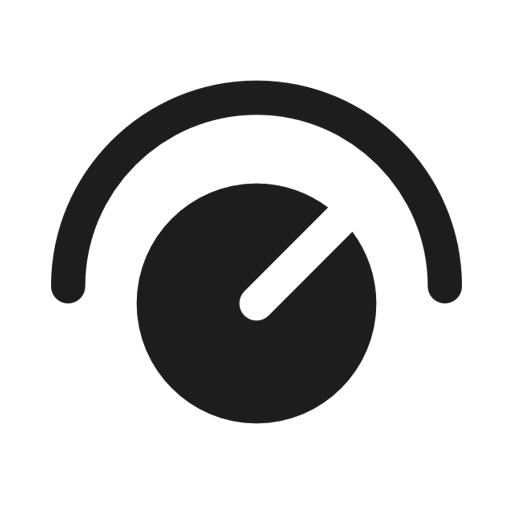 The selection of records in Sonic Boom is vast with everything from ambient to electronic to hip-hop to rock. There is a bit of everything in this record shop and it is popular around the world. People from all over the globe make sure to stop by Sonic Boom if they are in Seattle. On their homepage, a loyal fan from Liverpool is their current customer being highlighted to emphasize their global popularity. The shop was also featured in Rolling Stone magazine in 2010 so it’s definitely worth checking out. Brick and mortar stores, like the ones mentioned in this article, are the DJs’ and producers’ coffee shop. These storefronts not only sell gear, but they foster a community of individuals who love music. The experience of walking into a shop to find new records or try new gear is special. These small businesses are keeping those unique experiences alive. This is only a handful of hidden gems in our Rolodex. We are sure there are more places out in the wild – share your own below. Do you have a go-to spot for records, DJ, or production gear? Let us know where you go in the comments below!